NOTE: This podcast is about Mark Andreas’s and Don Pelles Core Transformation workshop Pre-Conference in Las Vegas. I don’t have time to change the text on this page. Just listen to the podcast below. This podcast is not about getting medical referrals. Haven’t registered for Hypnothoughts Live yet? go and register for Hypnothoughts live!!! 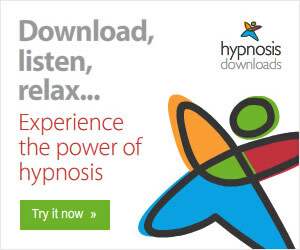 In this Hypnosis Podcast I interviewed Adrian Madril from Complementary Care Hypnosis. In this podcast we talk about his upcoming talk at the Hypnothoughts Live conference happening this june. 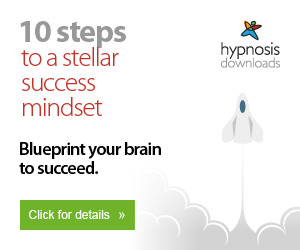 If you’re a hypnotist then you’ll definitely want to listen to this podcast. 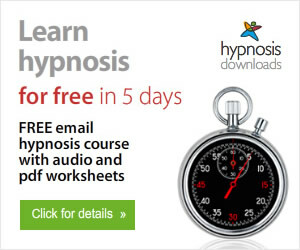 Listen to the podcast below to discover how to get medical referrals for hypnosis sessions. The only thing preventing Doctors from giving you medical referrals for Hypnosis is, well, you. If you come across as a cocky know-it-all then it ain’t going to happen. On the other hand. If you let the Doctor know that what you do can complement their work you’re much more likely to get hypnosis referrals. How have you gotten medical referrals for Hypnosis? I’d like to know how you’ve gone about getting medical referrals for Hypnosis sessions. Please do me a favor and drop me a comment and let me know how you’ve done this.